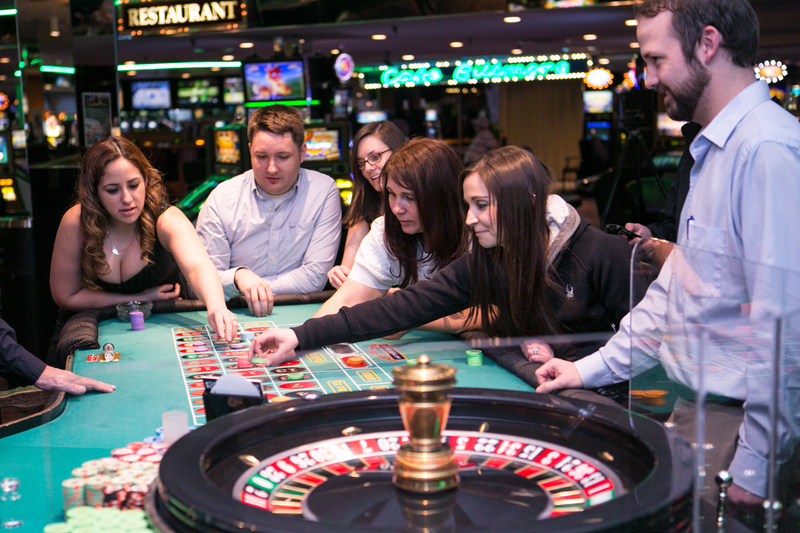 Full service hotel and 24 hour casino featuring live table games, slots, sports book, two on-site restaurants, meetings and reception space, nightclub, wedding chapel and children's arcade. Live entertainment and special events. Free on-site parking. 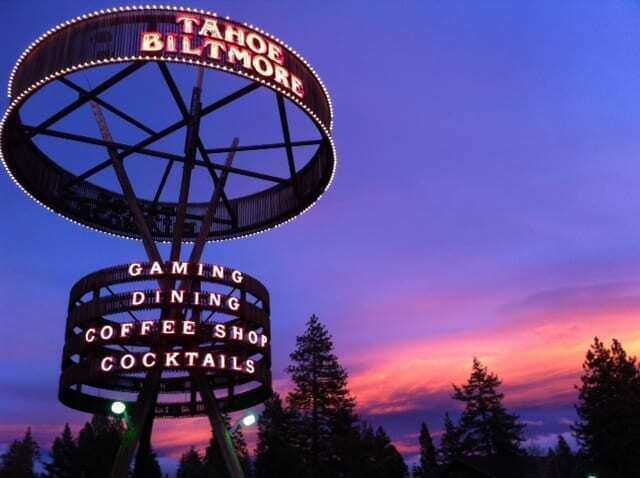 The Tahoe Biltmore is conveniently located on the California / Nevada boarder on North Lake Tahoe minuets away from skiing, boating, golf, hiking, beaches and other summer and winter recreation. 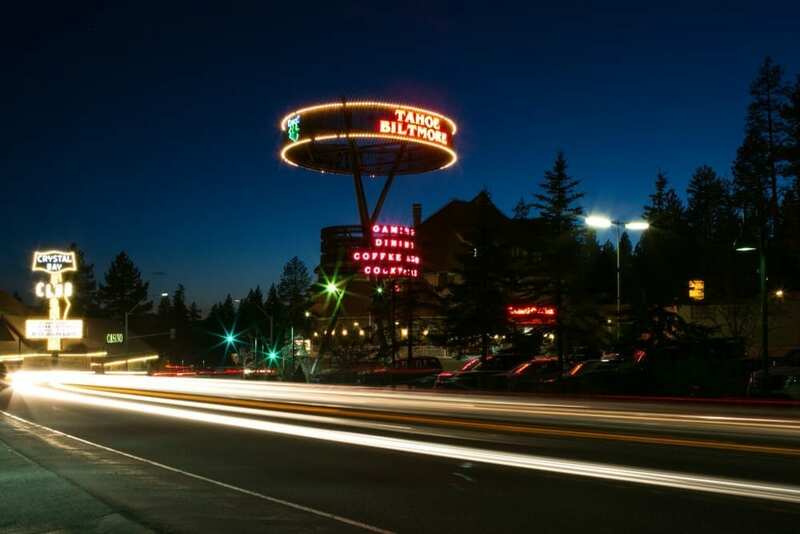 A historical icon of the North Shore, The Tahoe Biltmore was originally established in 1946, and still boasts charm from that era. The vintage appeal of the hotel, lodge and casino shines with its impressive architecture and grand interiors carefully restored to their original brilliance. 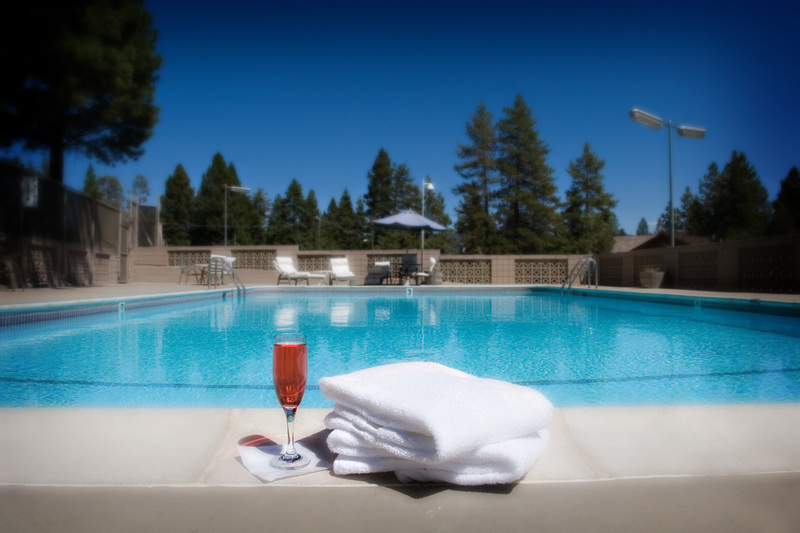 All this history, all while being a stone’s throw away from the iconic Lake Tahoe! Classic elegance meets rustic charm when you step into our “living room” lobby. 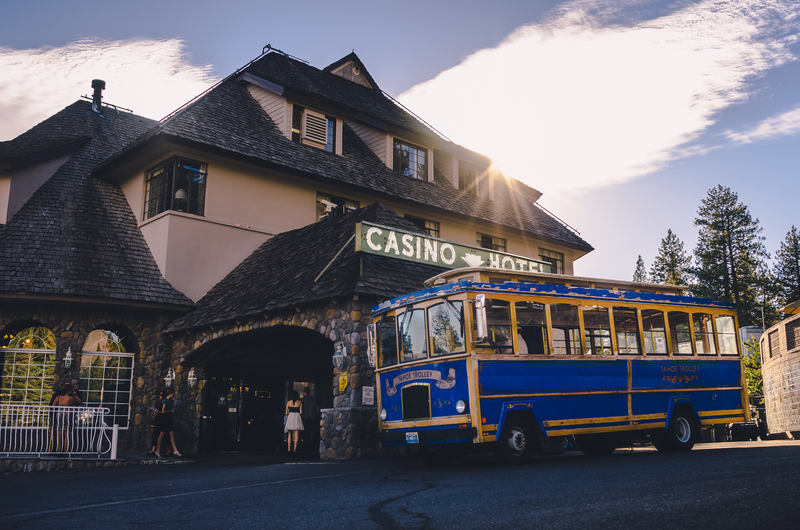 You will instantly feel yourself transported from the hustle and bustle of Lake Tahoe into a totally nostalgic experience in the middle of Crystal Bay. Not only is the Biltmore a historical experience in itself, but it also is known to be home of “Mary”, the resident Biltmore ghost. Mary has been reported to be with the Biltmore since the 60’s, appearing in many places throughout the facility in a 60’s style mini skirt and no facial features. 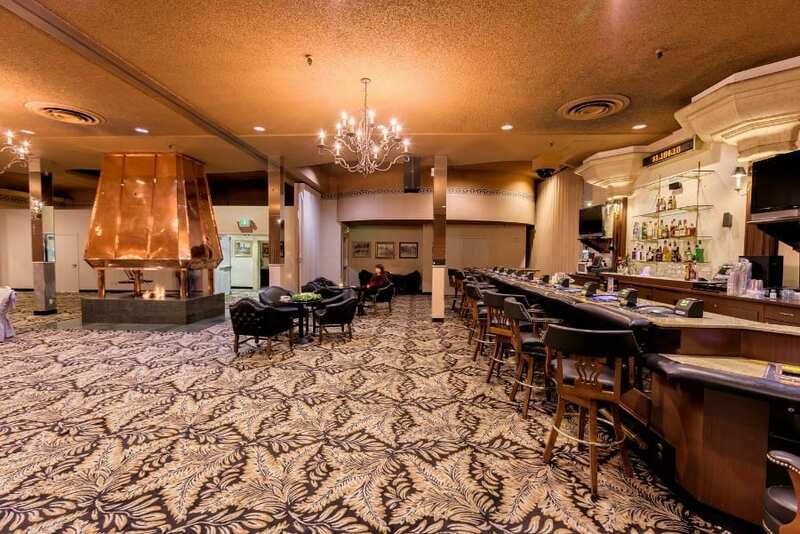 A former performer in the Aspen Cabaret Showroom, now known as the Breeze Bar, Mary still makes her presence quite known throughout the building. Just ask any staff member! If you inquire, many have Mary stories to tell, from hearing footsteps in the dressing room near the stage when nobody is around to her walking up and down the hallways. Private boardroom, dining room, and lounge area. 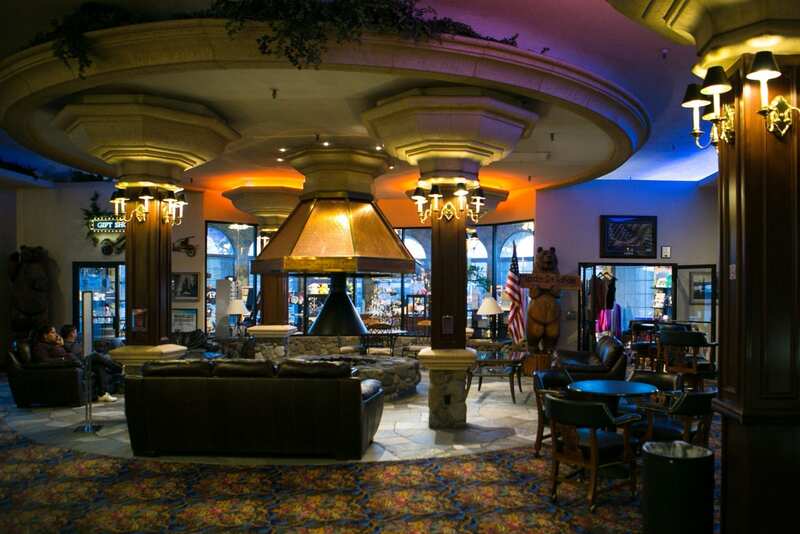 In addition to our large 6,435ft Nevada Room. 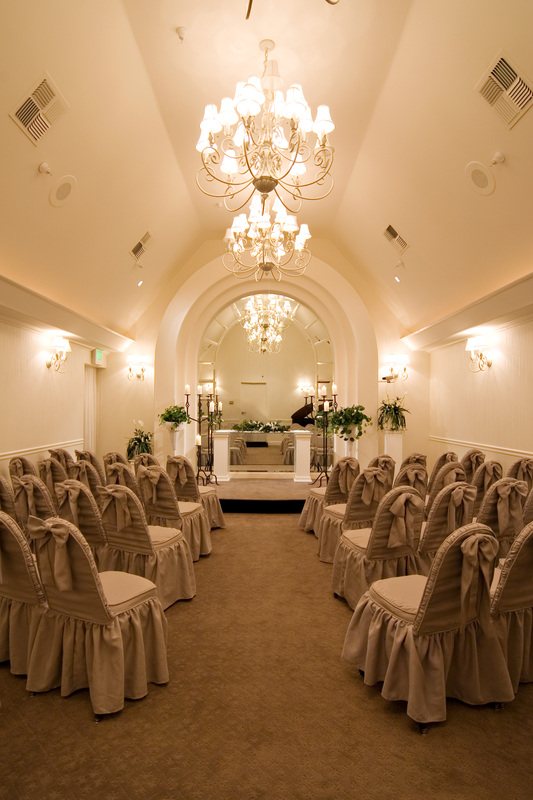 Tahoe Biltmore has the right space for your next meeting, conference, or seminar.